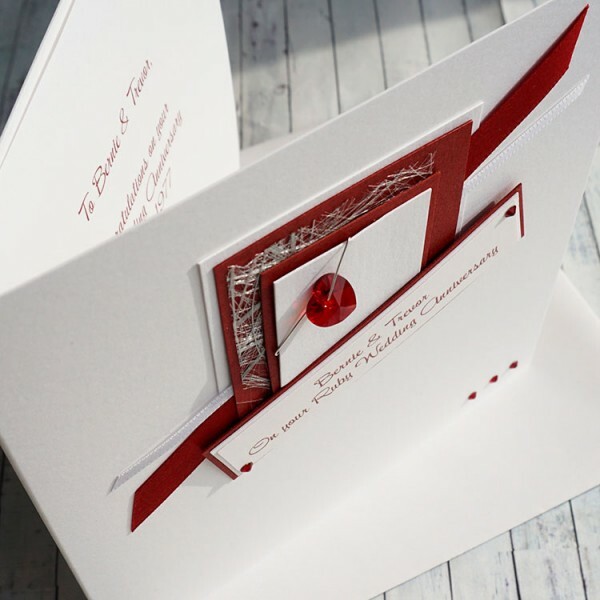 A boxed ruby anniversary card personalised with the names of the happy couple with a red Swarovski crystal heart, mounted on pearlescent cards. 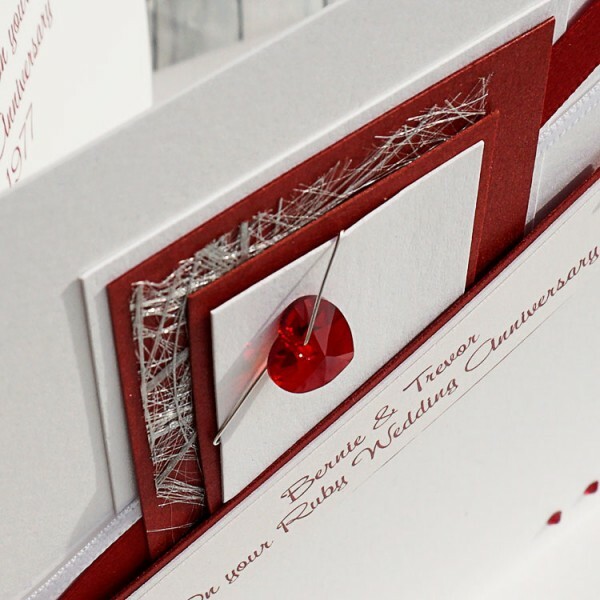 The card is created on lovely pearlescent white card and supplied with a matching insert. 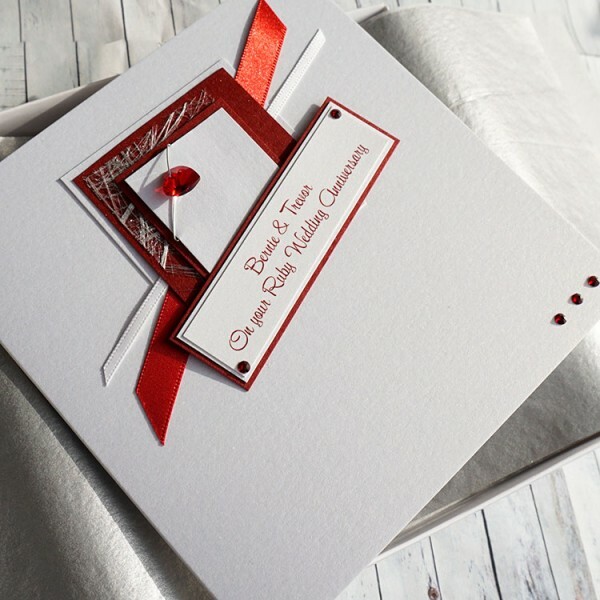 The card can be personalised and is also suitable for anniversaries, birthdays and other special occasions - simply enter your choice of words in the box at checkout . 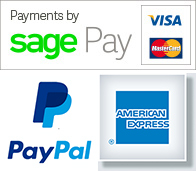 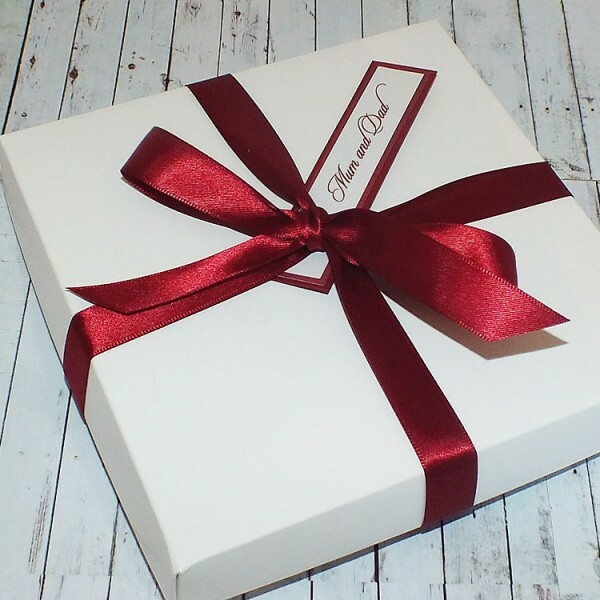 The card can be supplied in a smooth matt white box, or with a pearlescent white box, lined with tissue paper and wrapped with a satin ribbon.